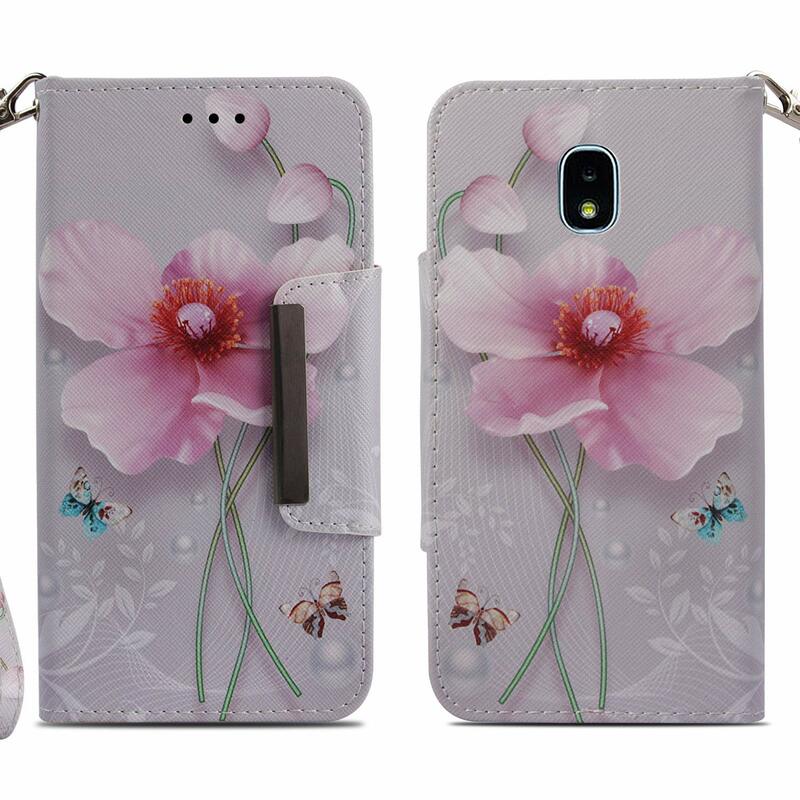 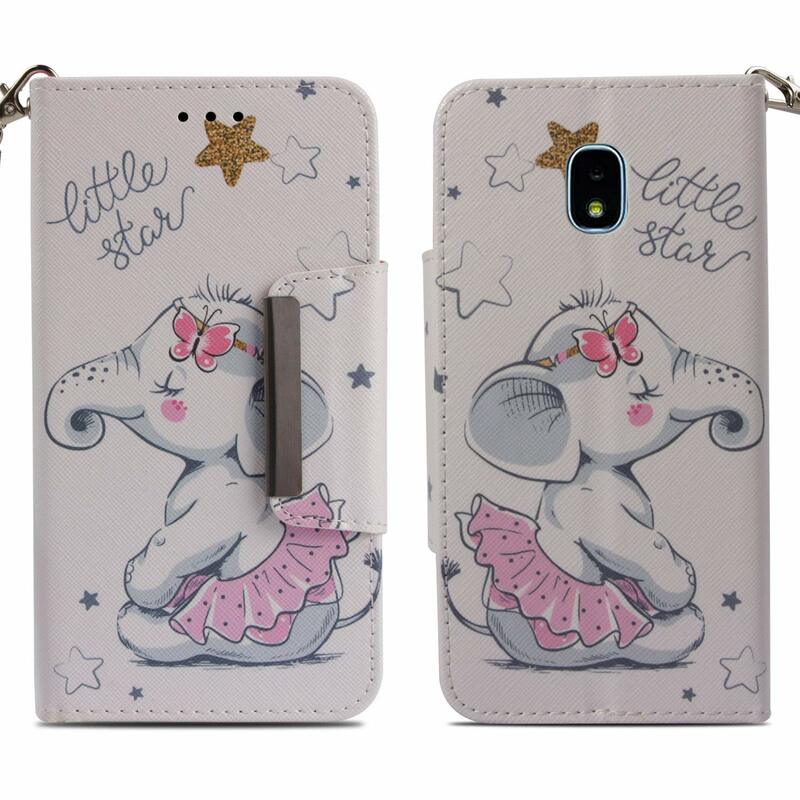 COMPATIABLE MODEL - This cell phone case is specifically designed for Samsung Galaxy J3 2018 ONLY, NOT suitable for any other device. 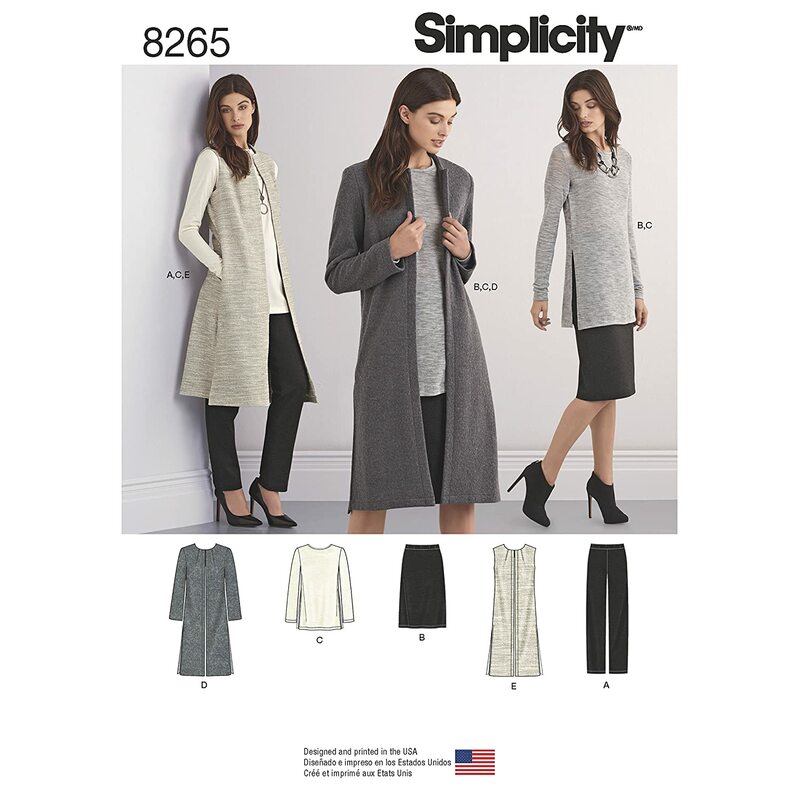 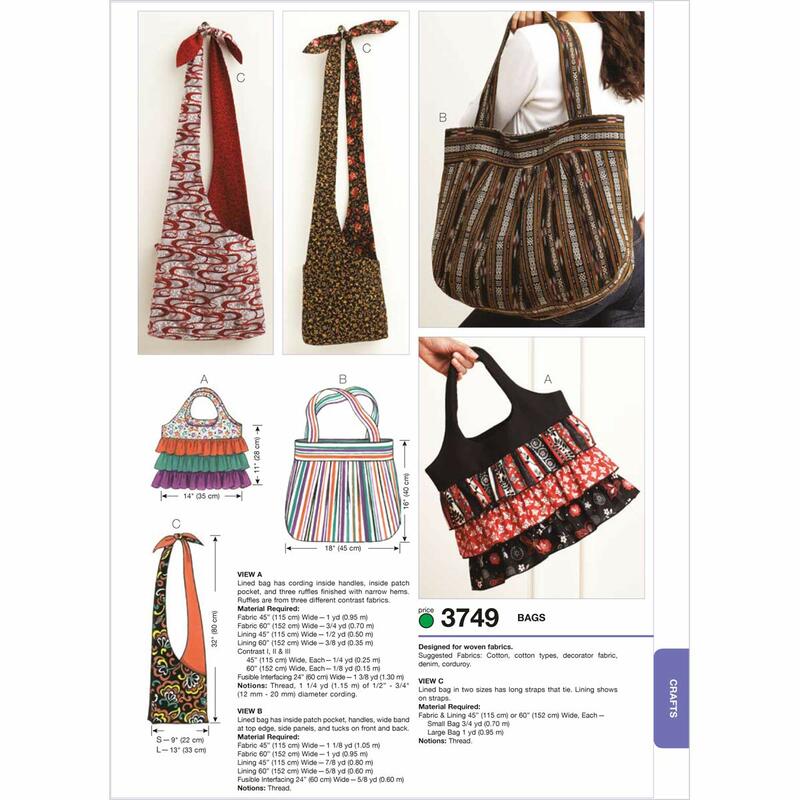 UNIQUE DESIGN - Creative and cool fashion patterns comes with variety colors and characters, each patterns has a perfect sense of view. 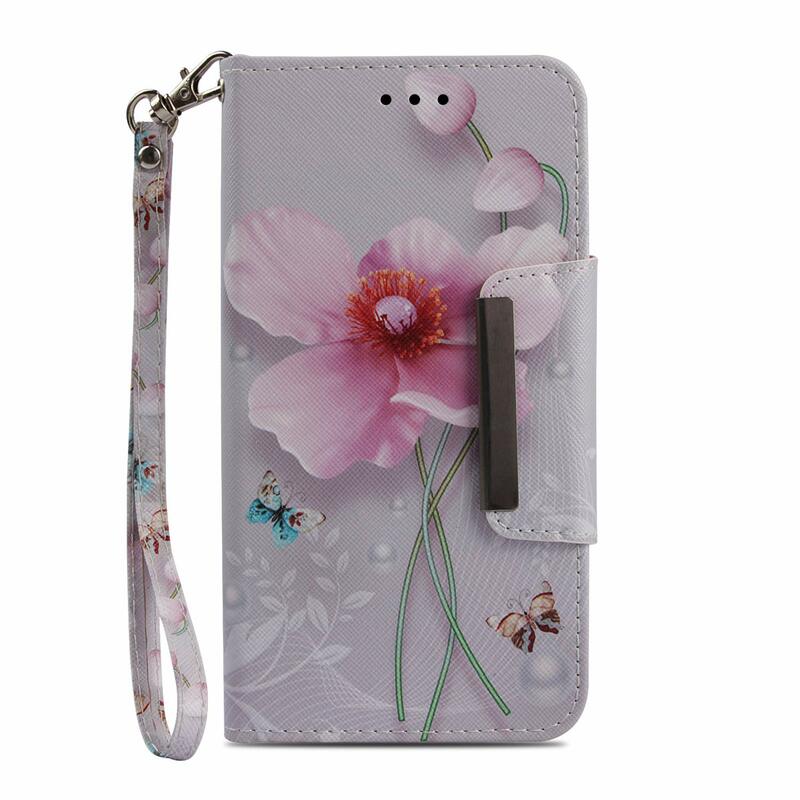 A pattern is a vivid story.Strong magnetic closure allows quick fasten and access without any hassle.Detachable wrist strap for easy to carry when on the go. 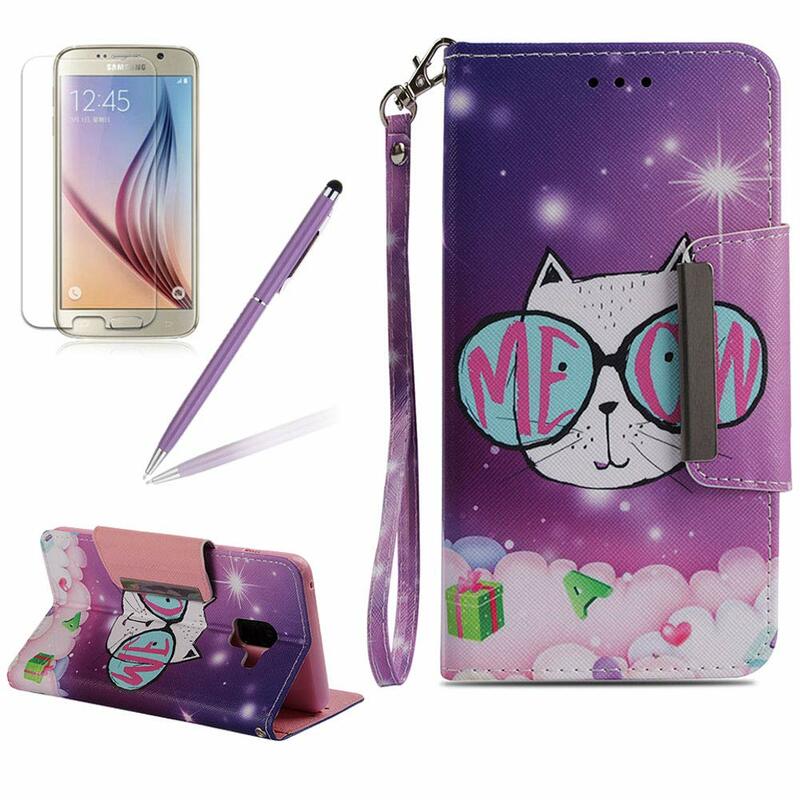 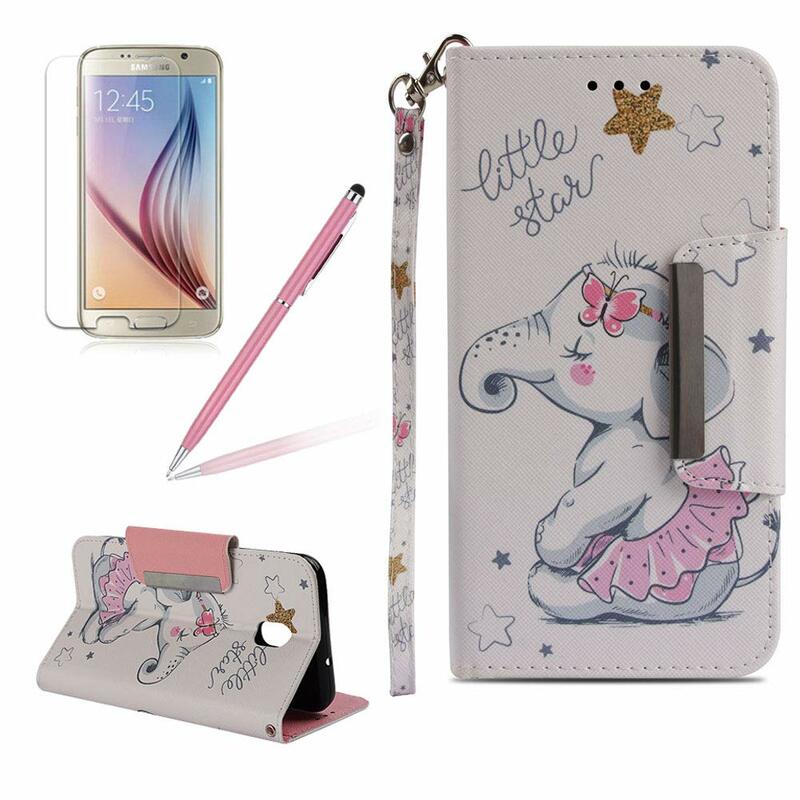 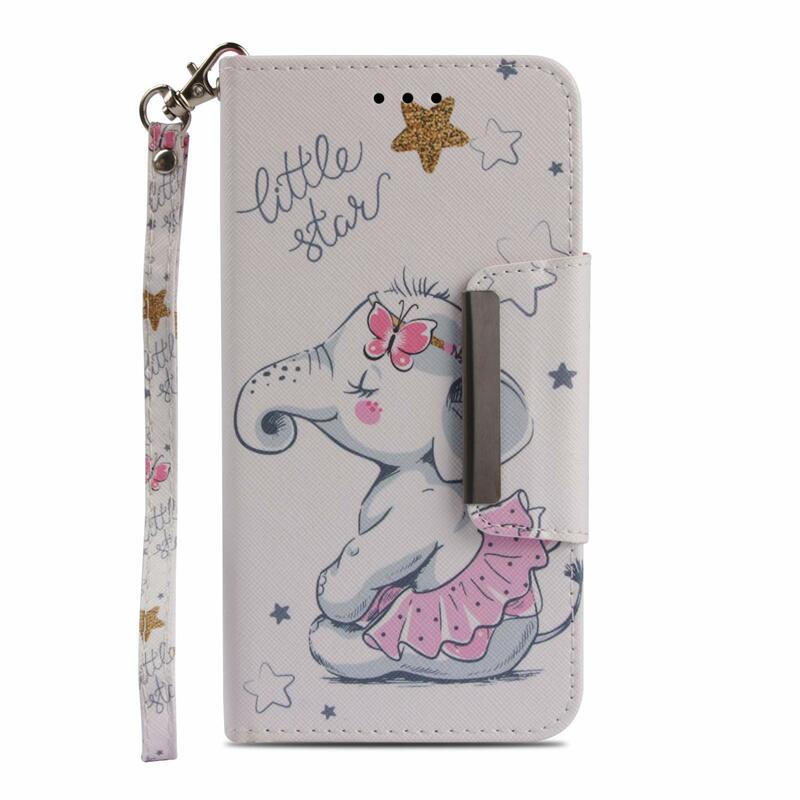 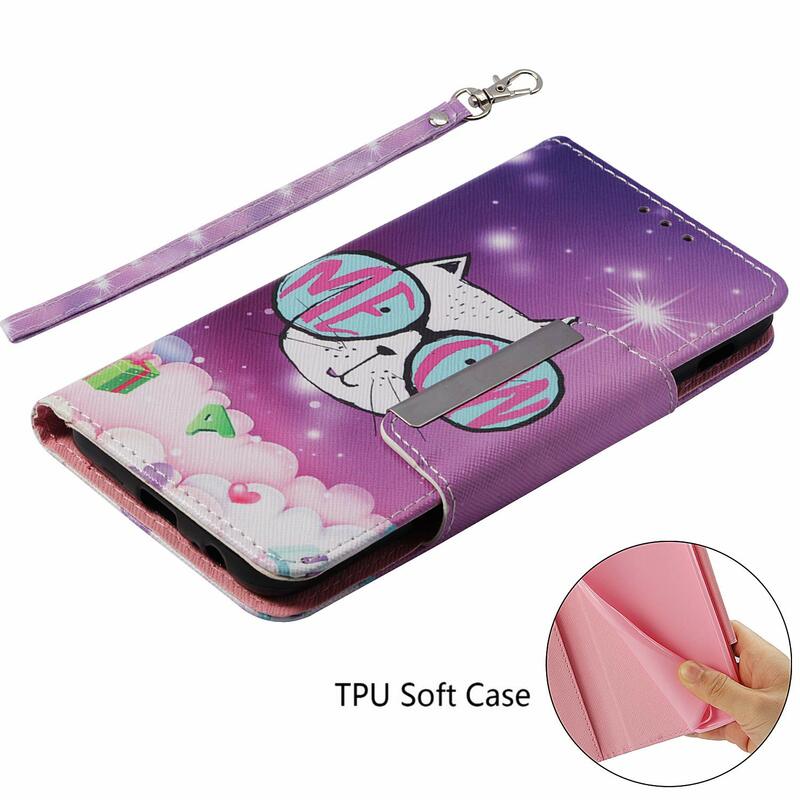 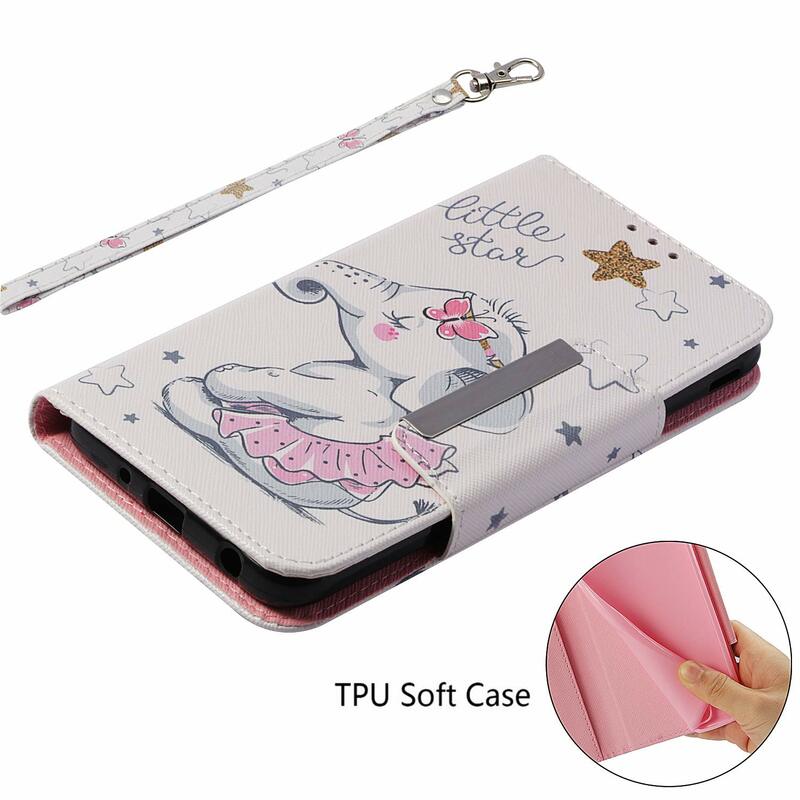 MATERIAL - Made of soft touch premium synthetic PU leather with inside flexible TPU rubber back cover provides your phone 360 degree full body protection.Maximally protects your phone against accidental scratch,drops,shocks,bumps,impact,etc. 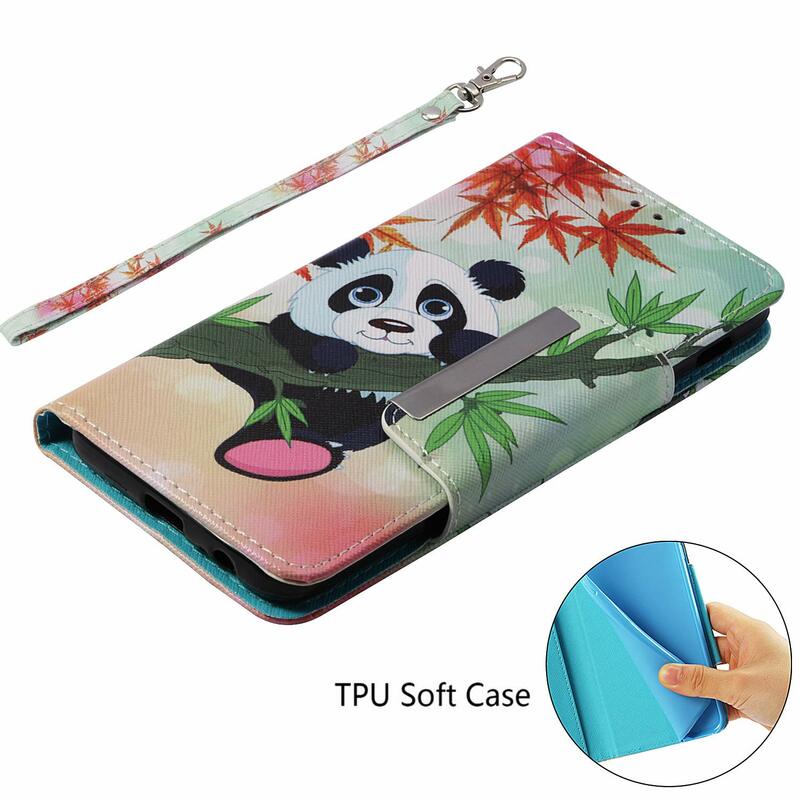 MULTIFUNCTION - Featured with card slots, convenient for keeping your ID/Credit Cards and cash. 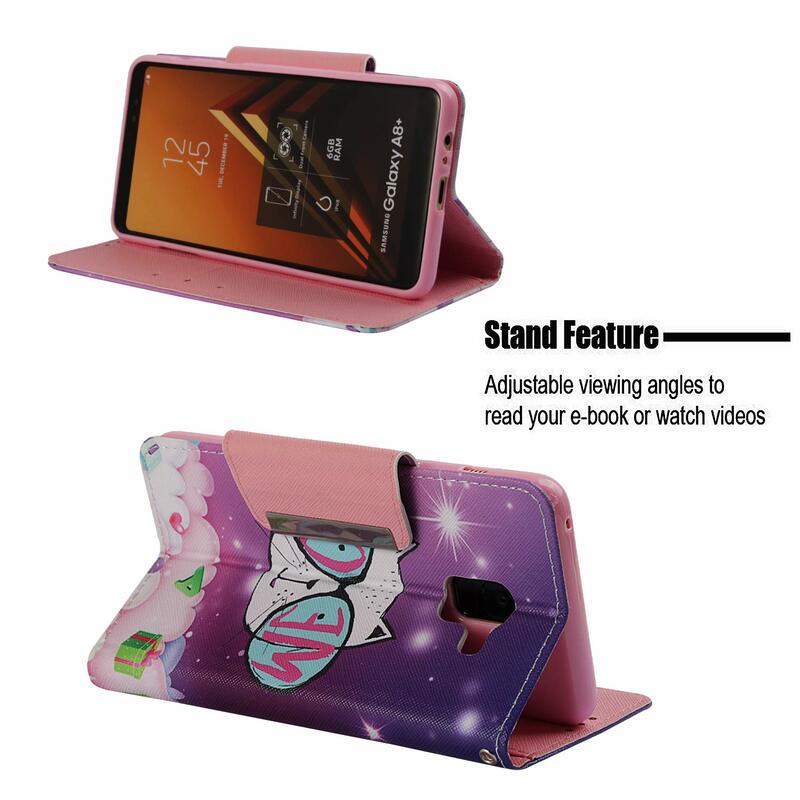 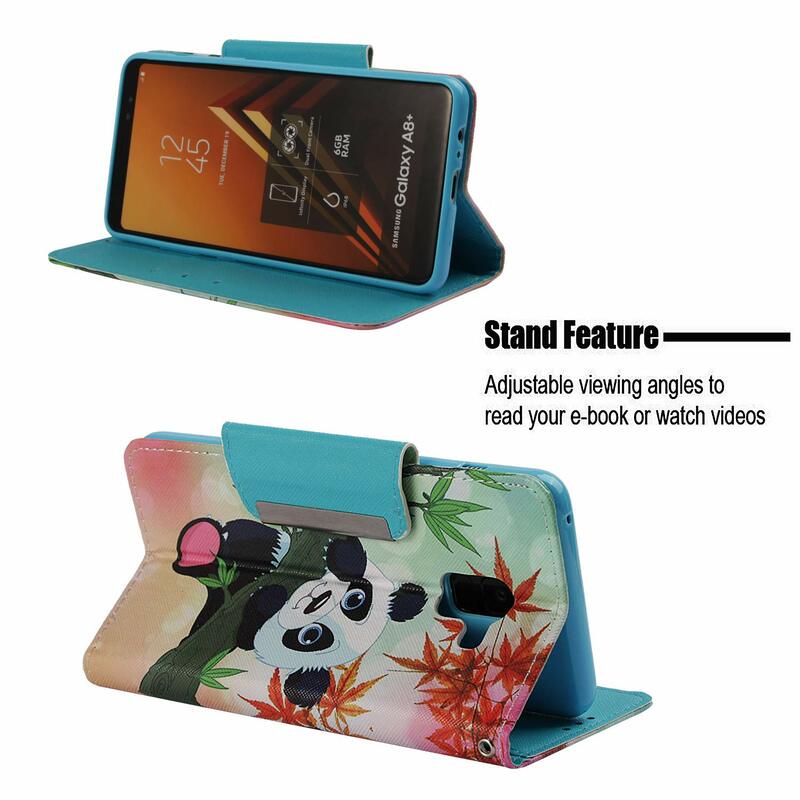 Built-in kickstand function, free your hand for reading, watching movies, playing games and browsing the web. 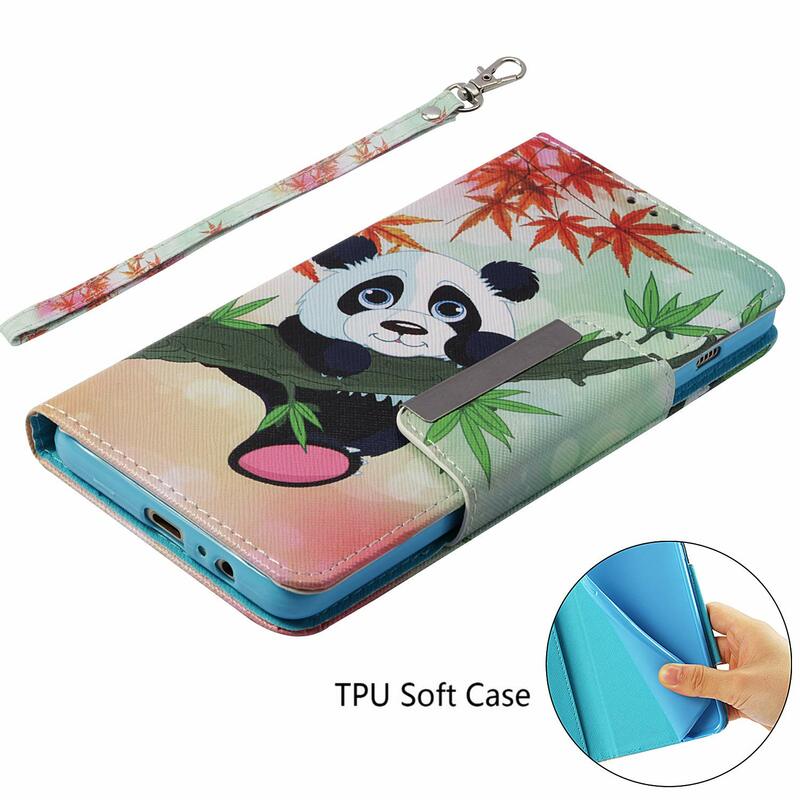 Precise cutouts allows easy to access all the ports, buttons and controls. Please NOTE:Exclusively designed for your Apple Samsung Galaxy J3 2018 ONLY. 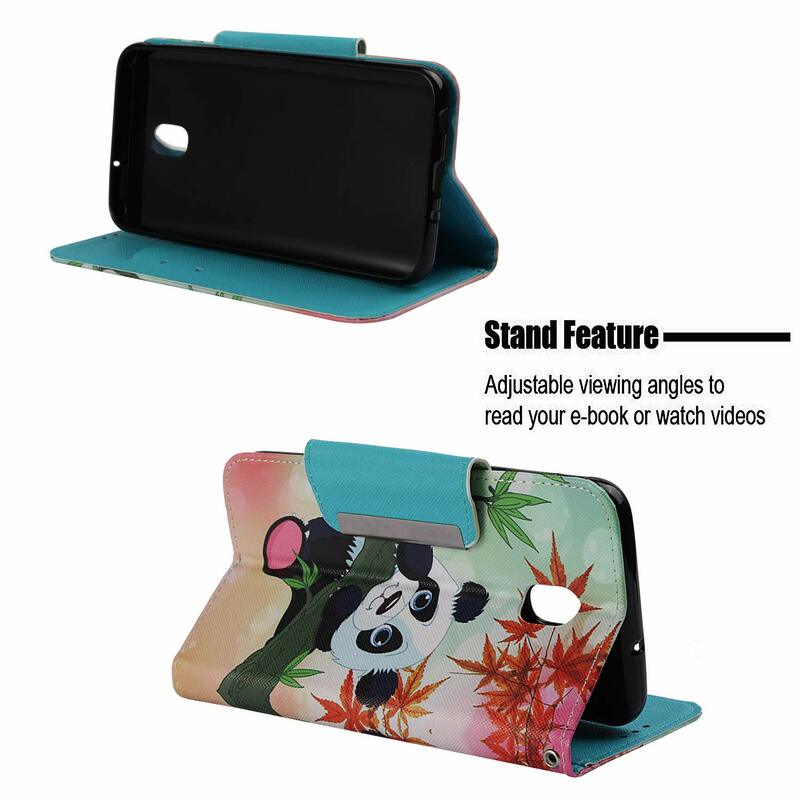 Accurate cutouts provides easy and full access to all buttons, camera, speakers, charger port and connectors. 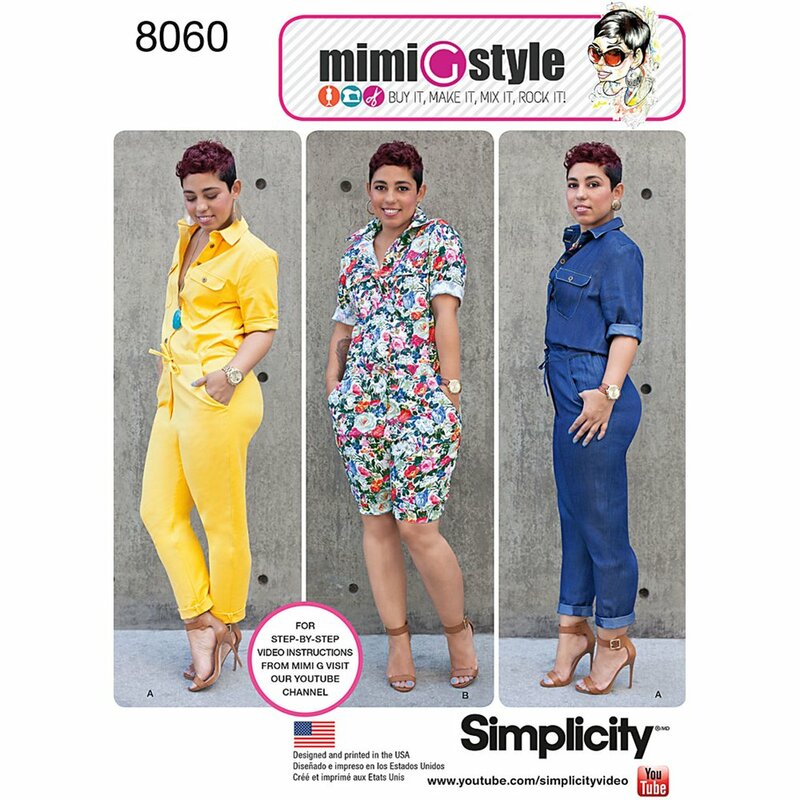 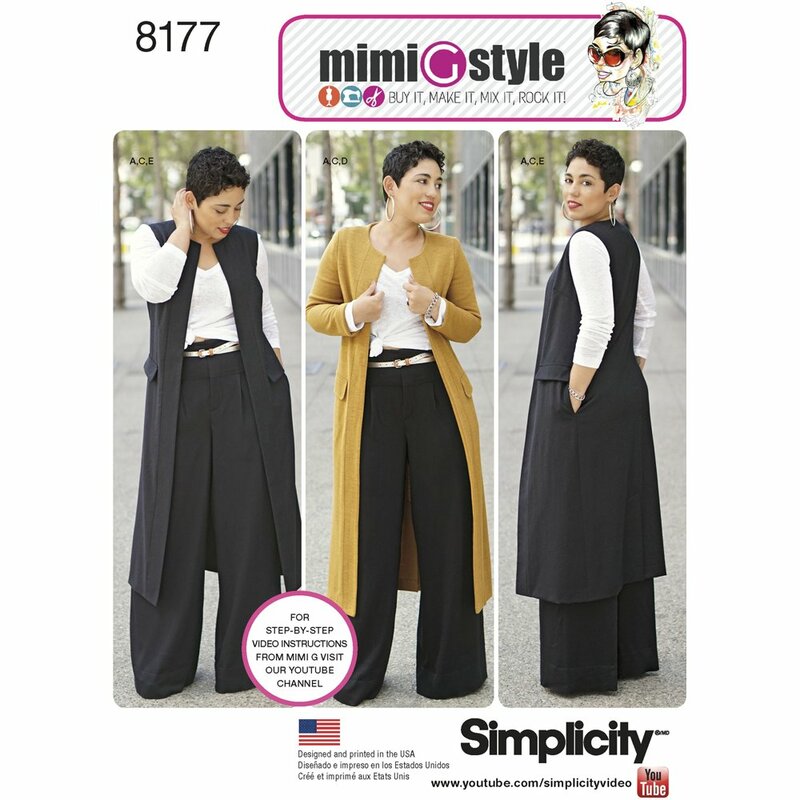 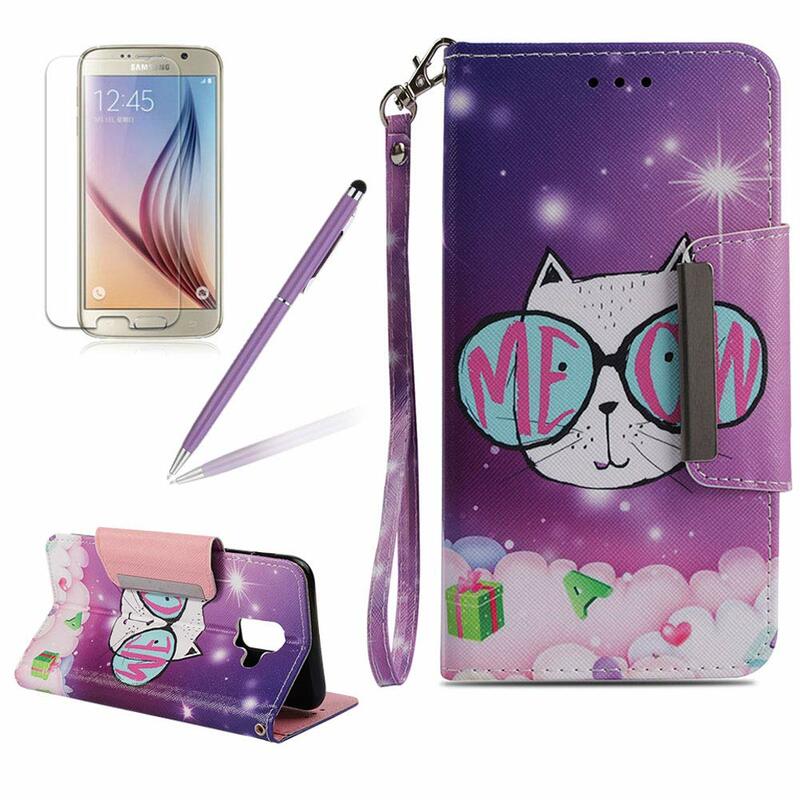 Comes with multiple colors and cool fashion patterns.Best gift for yourself and people you love. 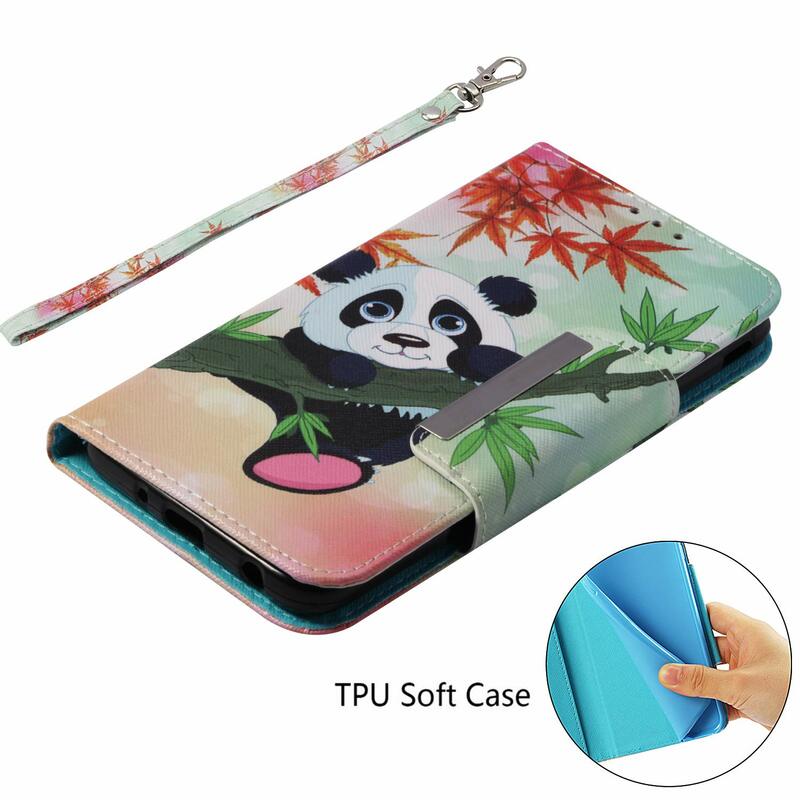 Phone case and Wallet in one! 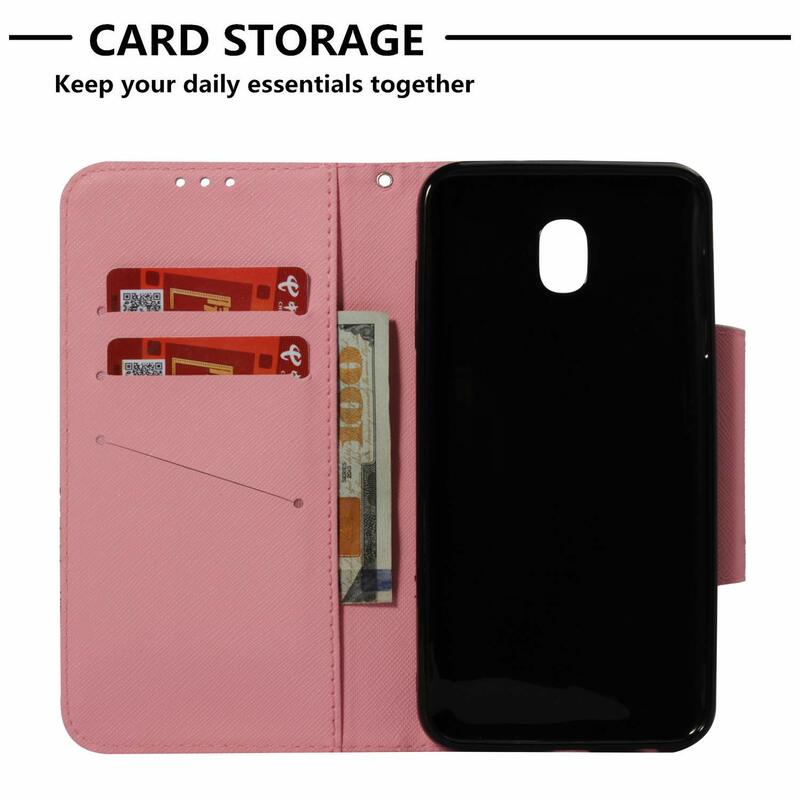 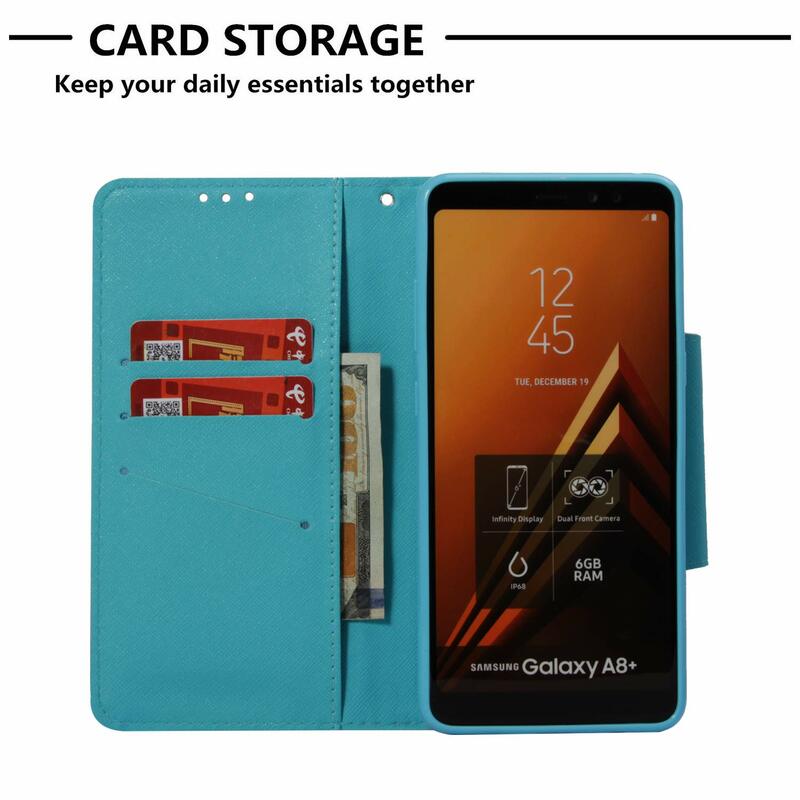 This mobile phone case features 3 card slots for debit, ID and credit cards, 1 money pocket for cash. Book style flip phone case allows you to take your phone and your daily essential cards and cash without carrying your wallet or purse. 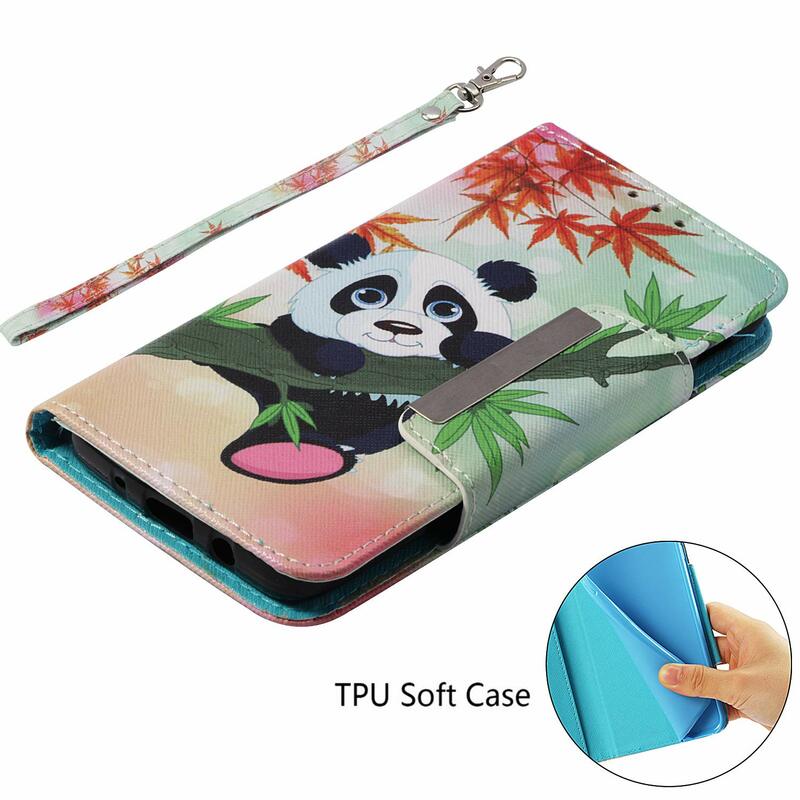 Form-fitted wallet case is precision designed to add minimal bulk and retain the stylish design of your phone. 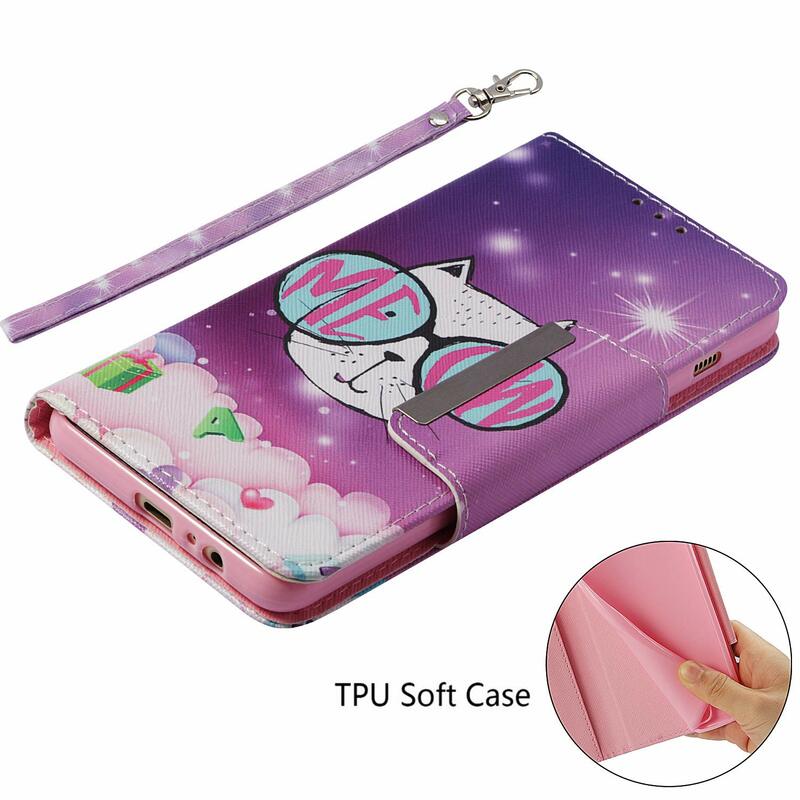 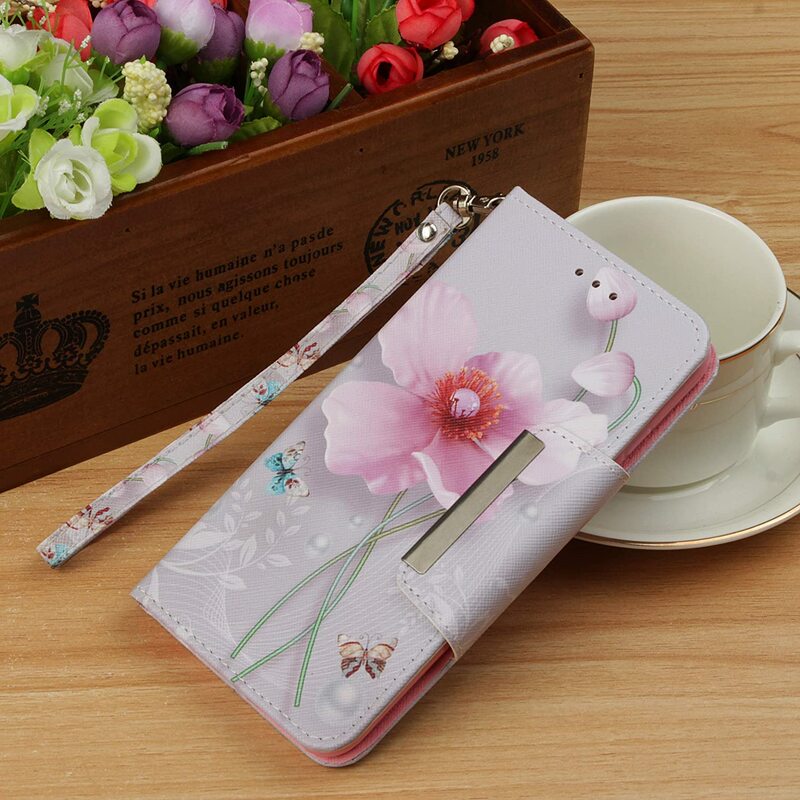 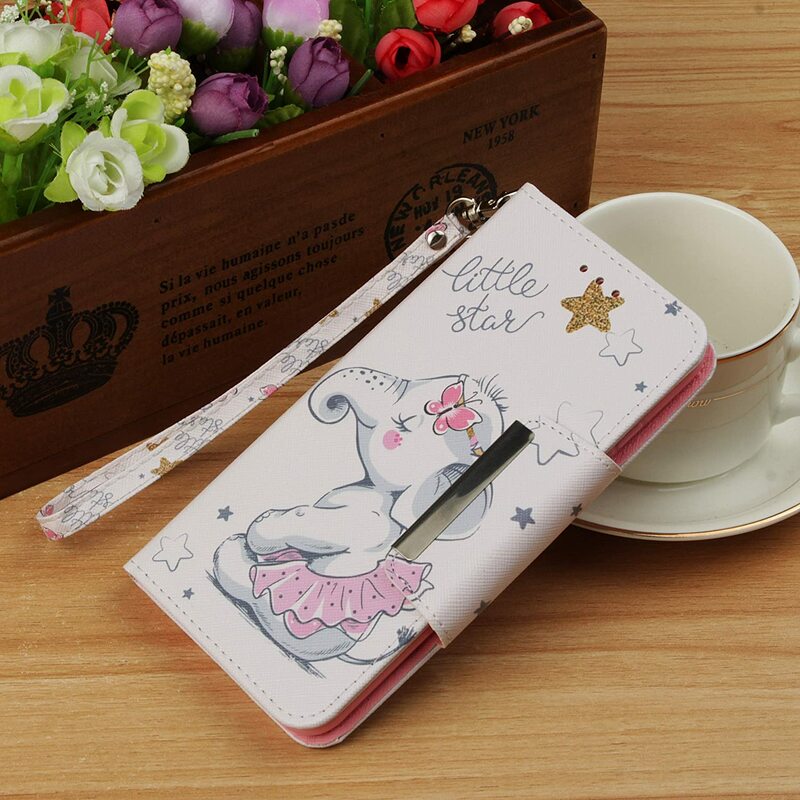 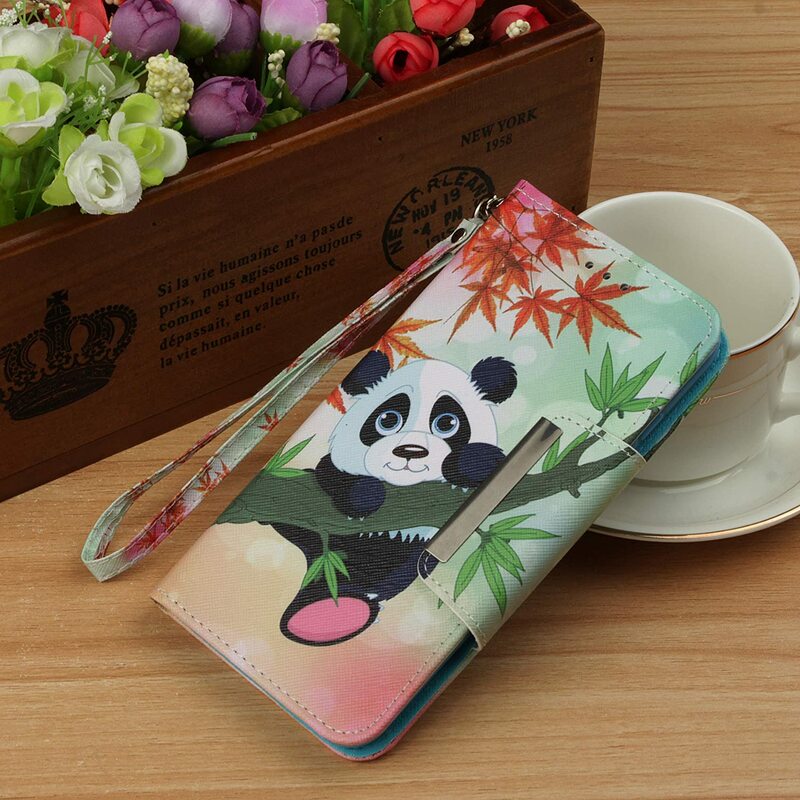 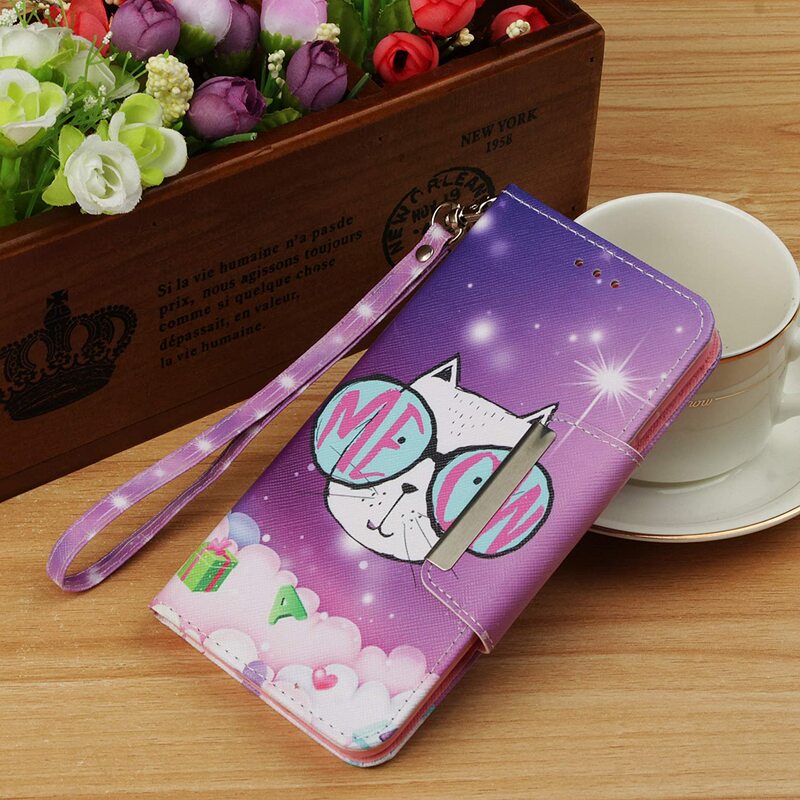 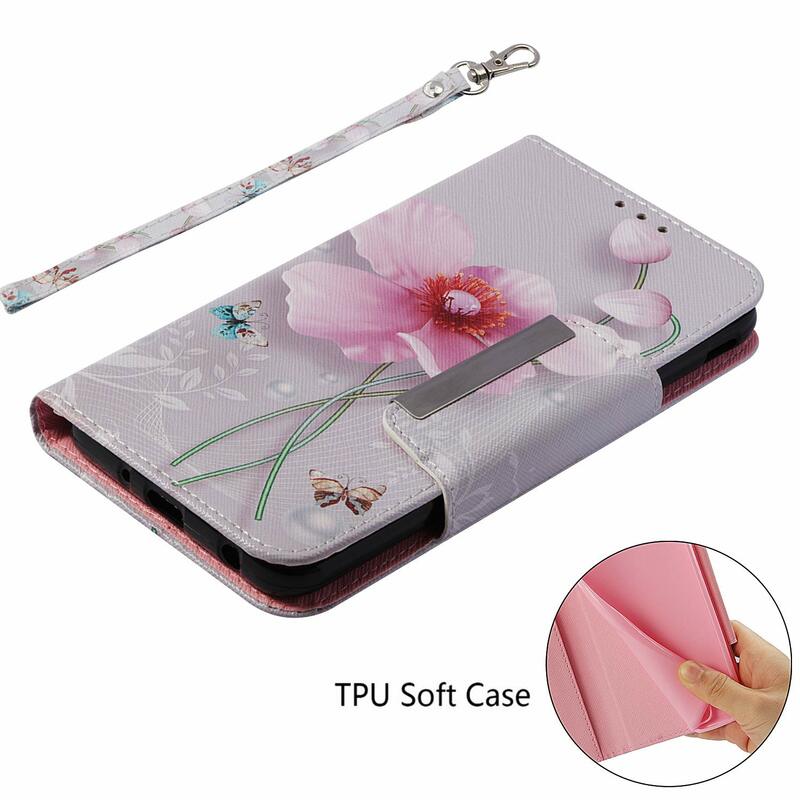 This cell phone wallet case is fashionable as well as functional. 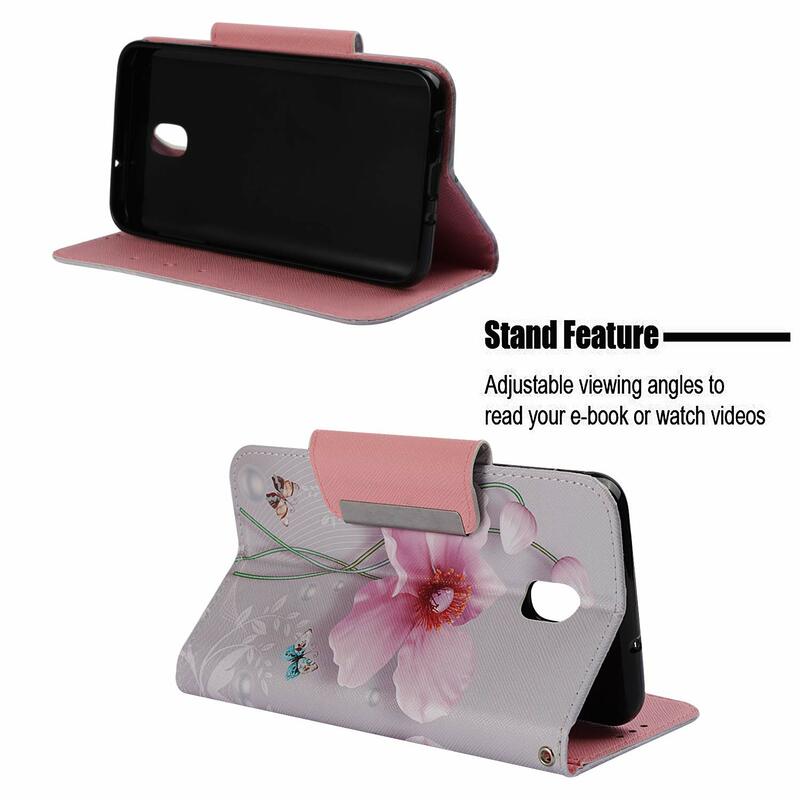 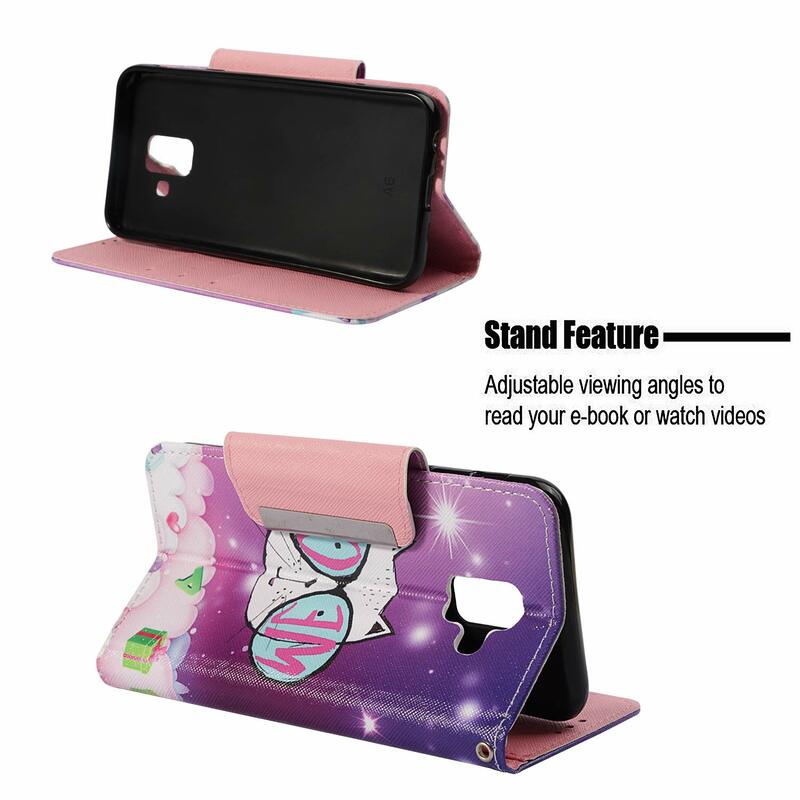 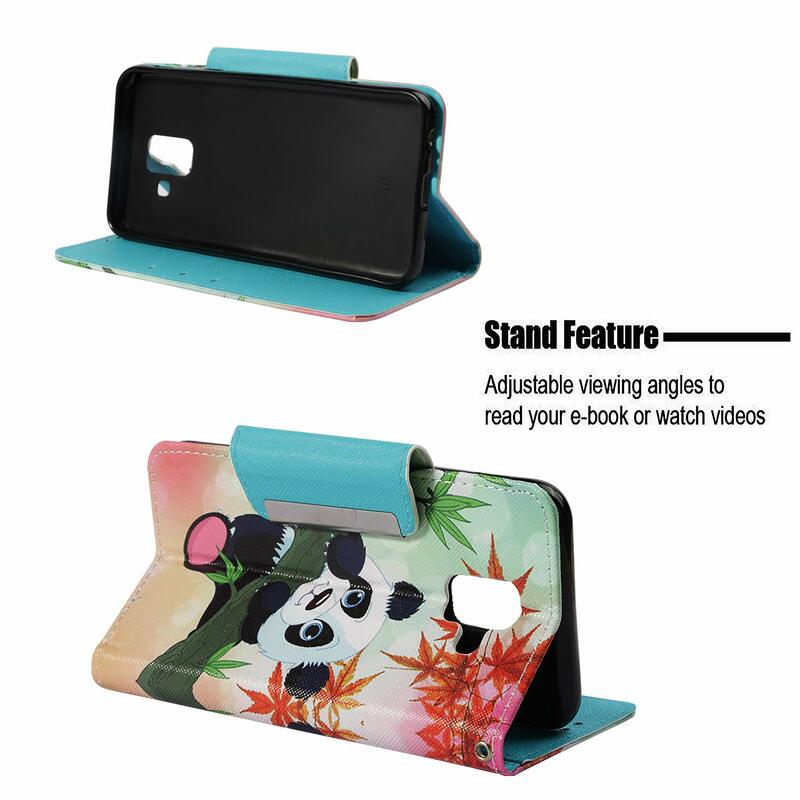 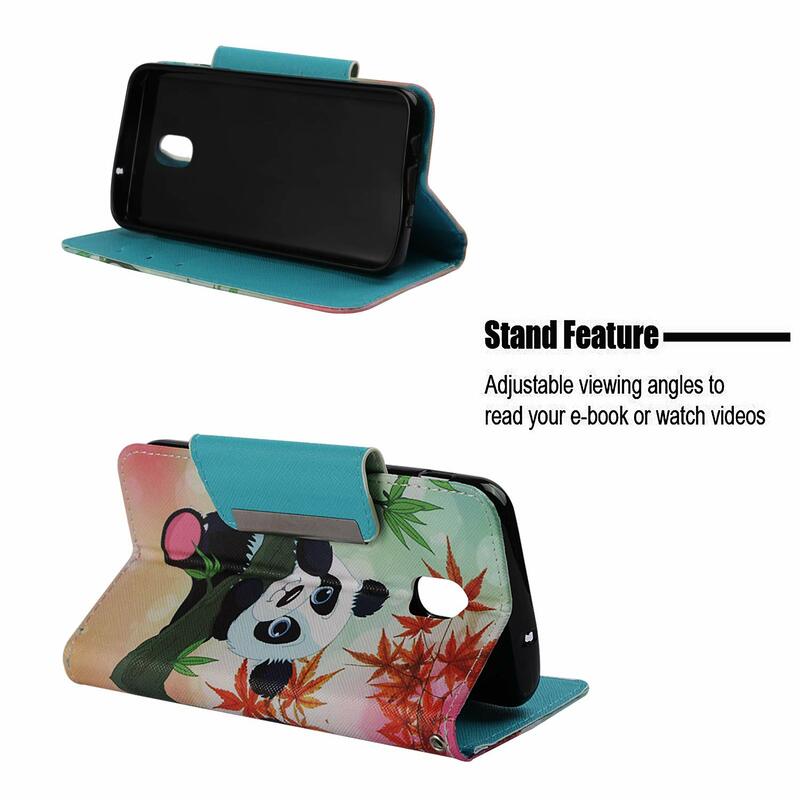 Built-in KICKSTAND, adjustable viewing angles is convenient for reading, watching movies, playing games and browsing the web. 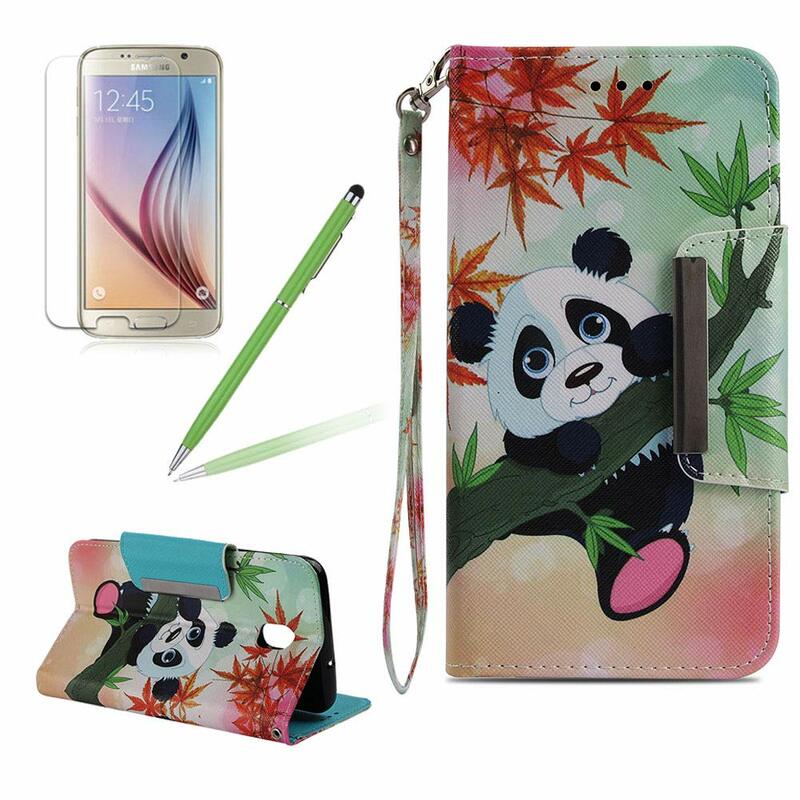 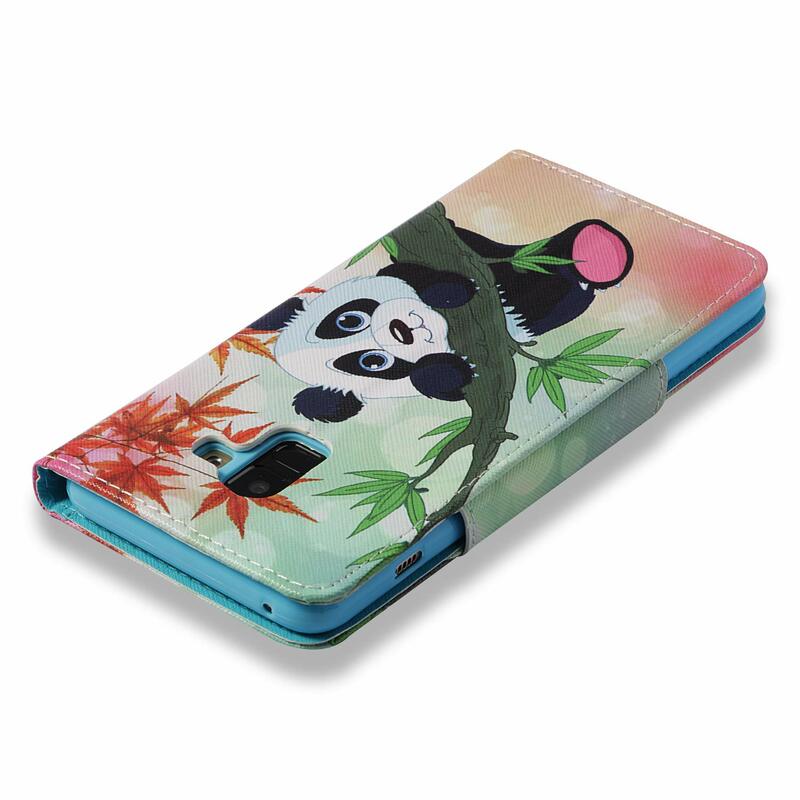 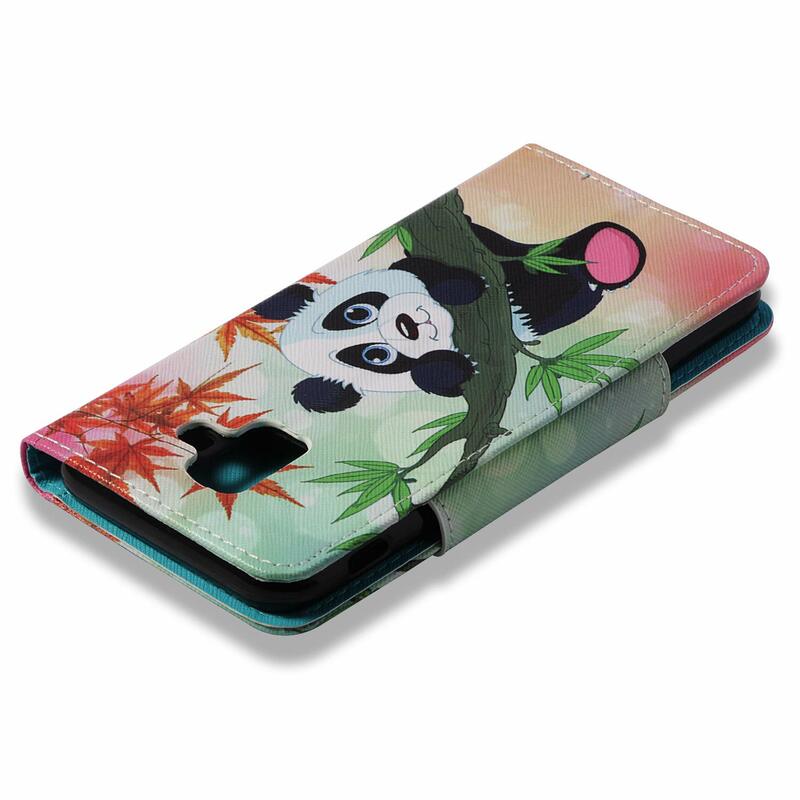 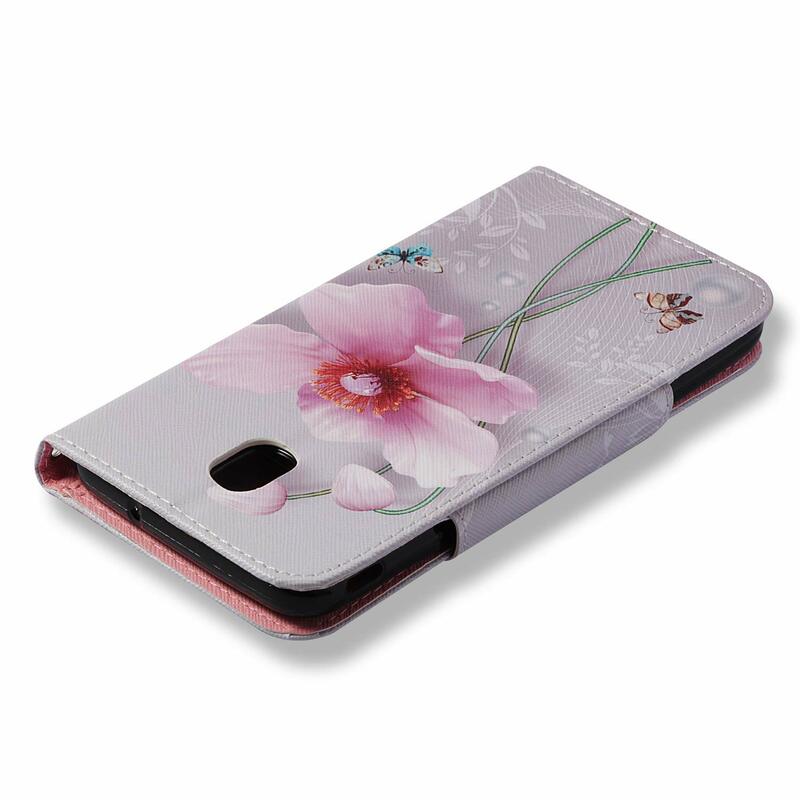 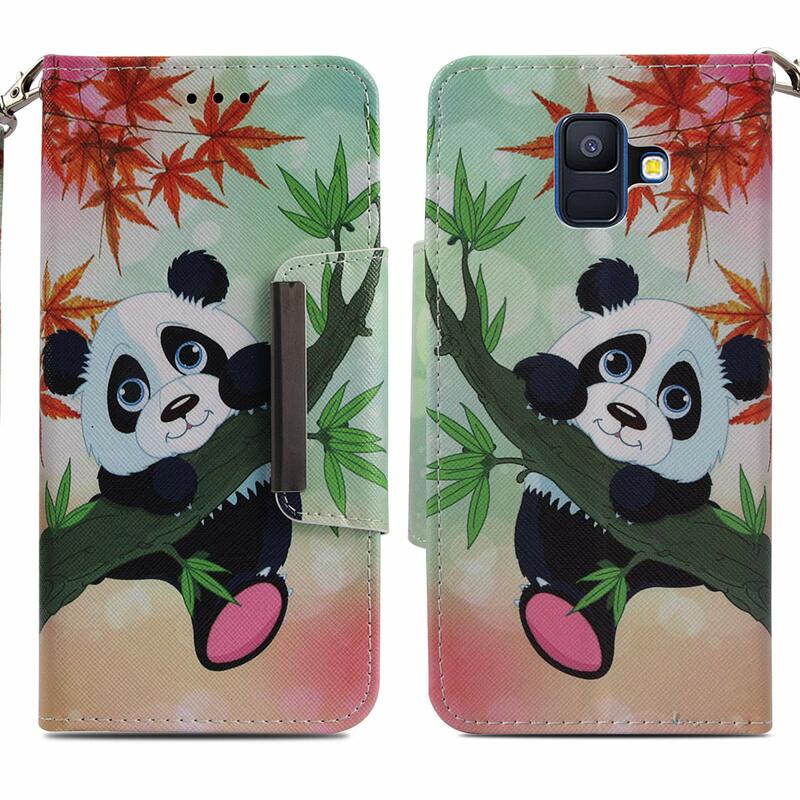 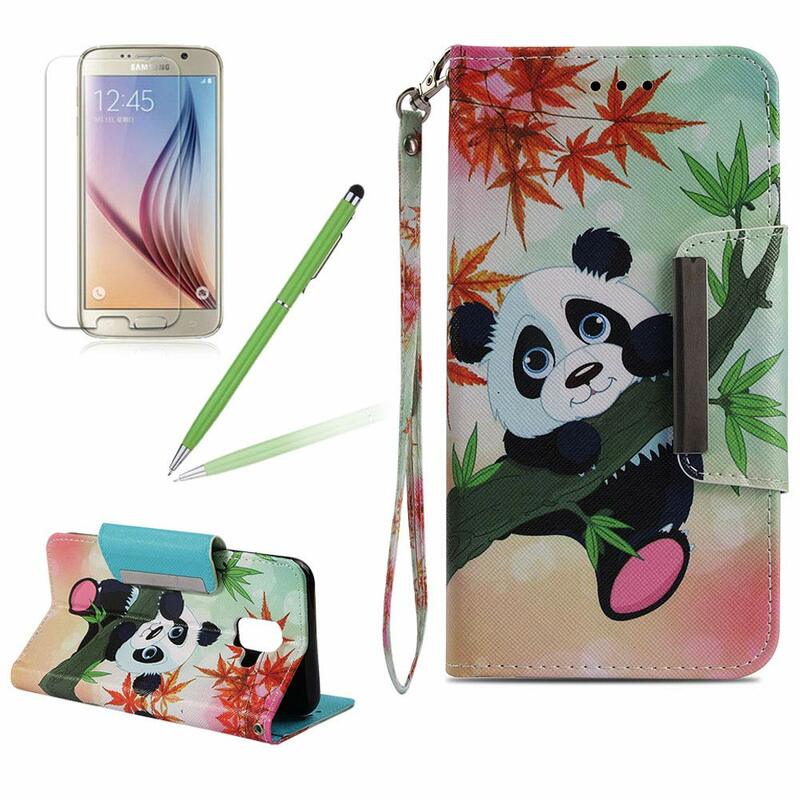 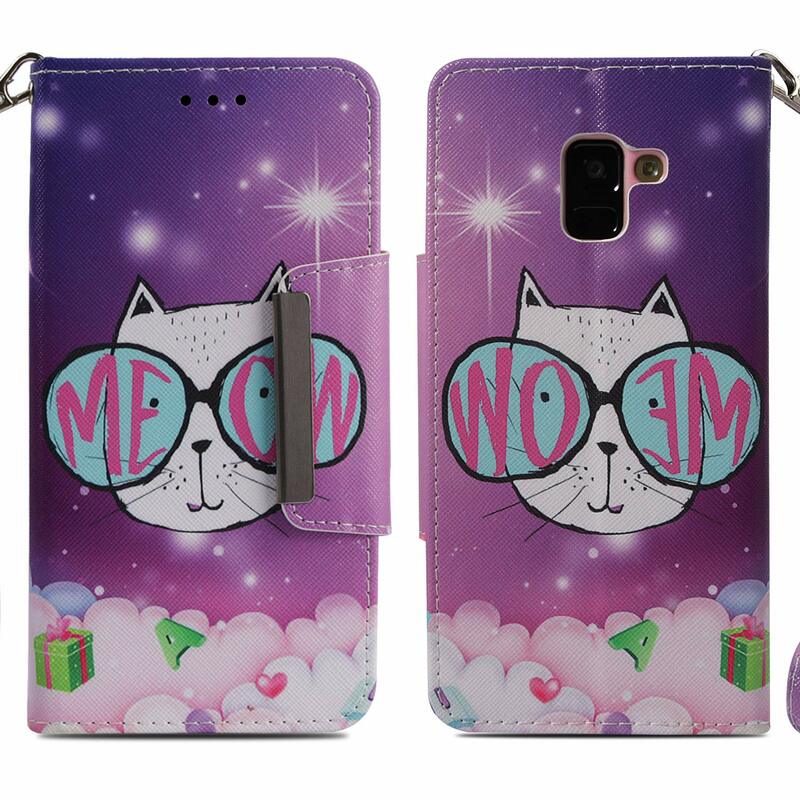 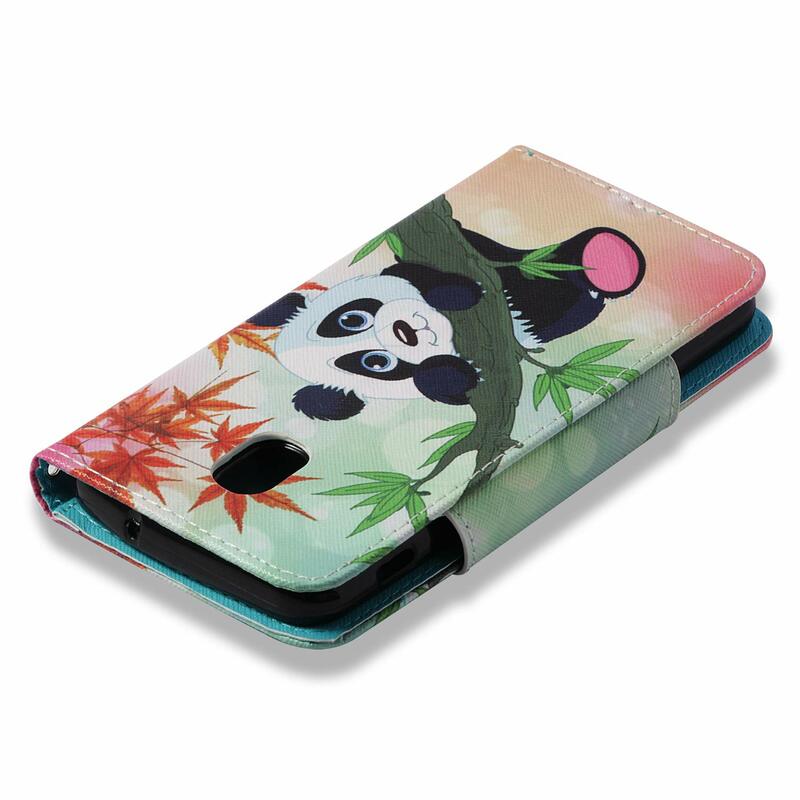 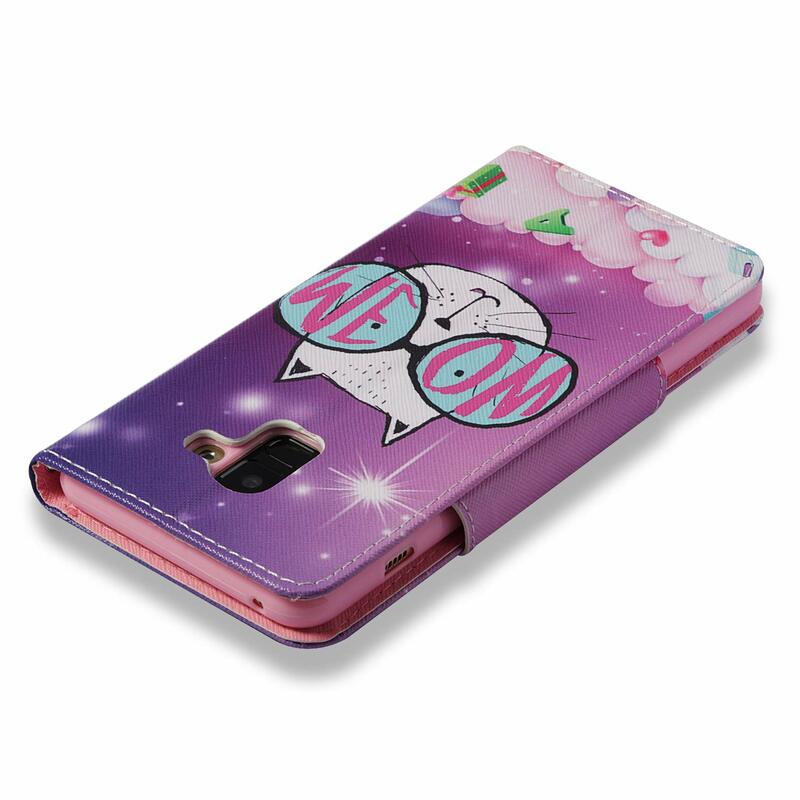 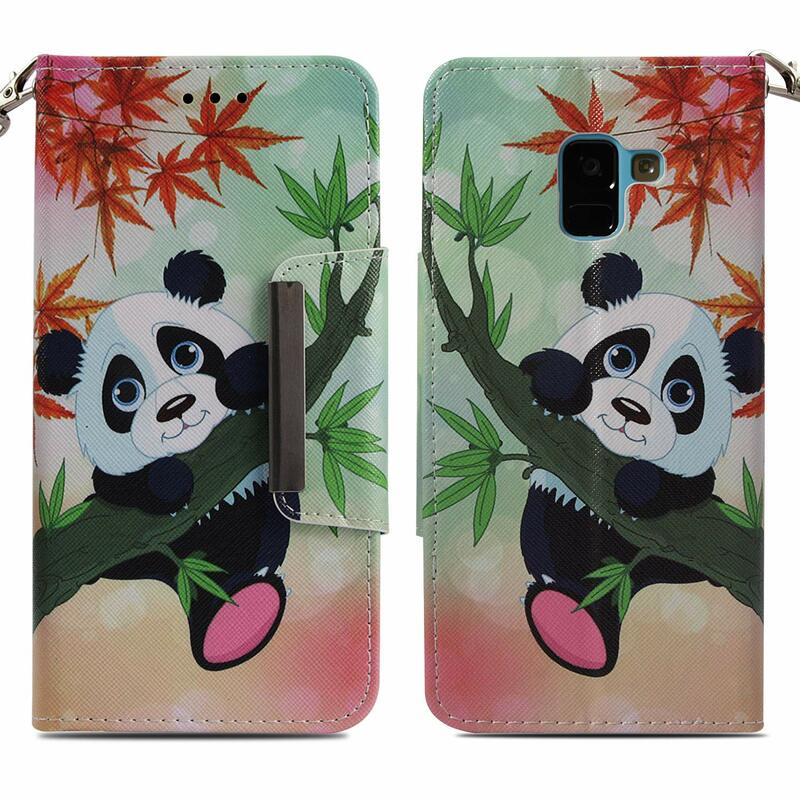 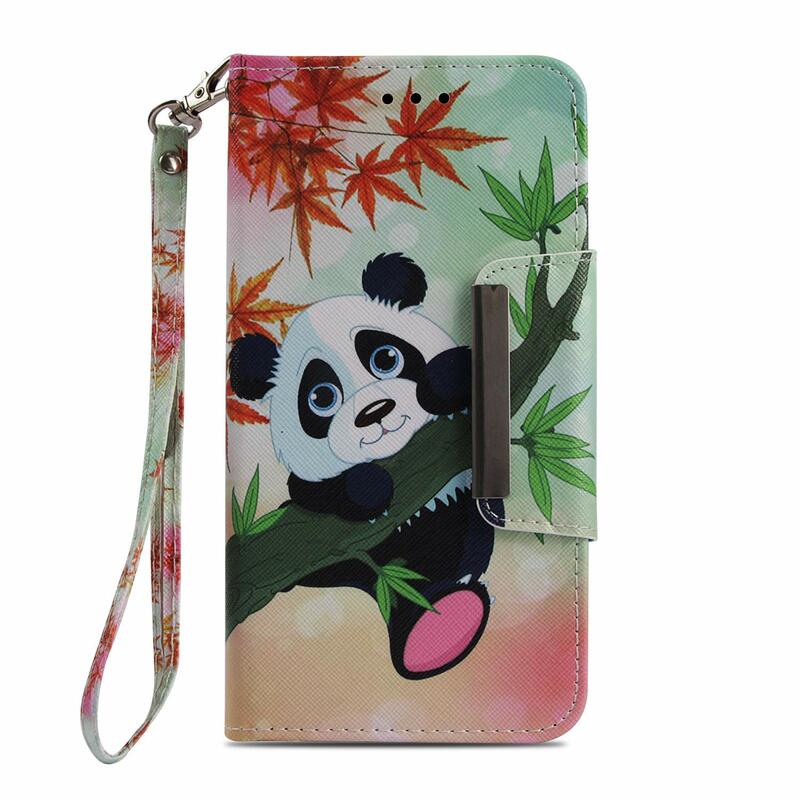 Made of high quality polyurethane leather and soft durable TPU silicone back cover. 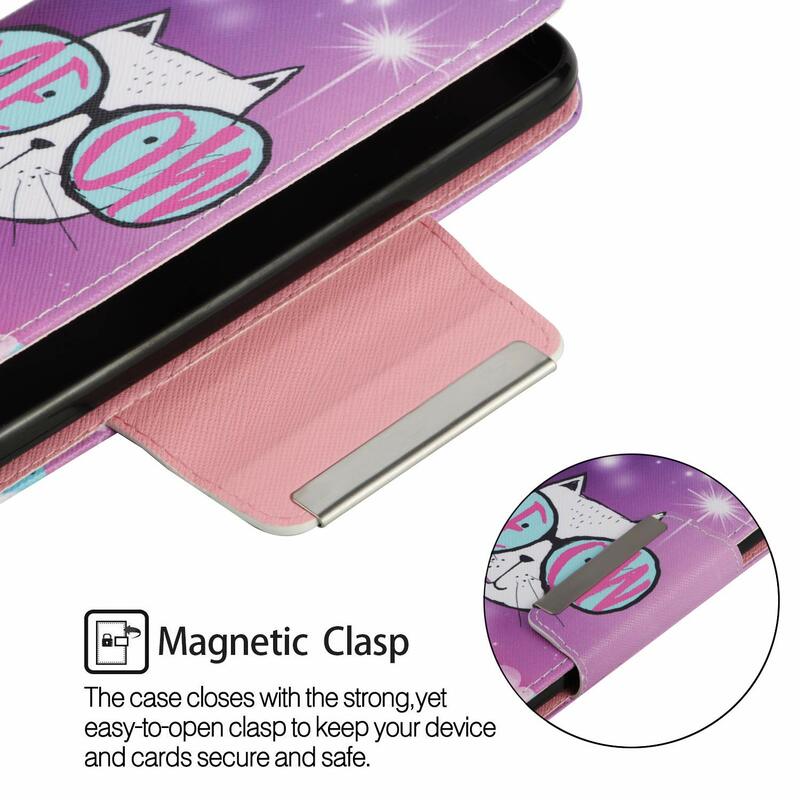 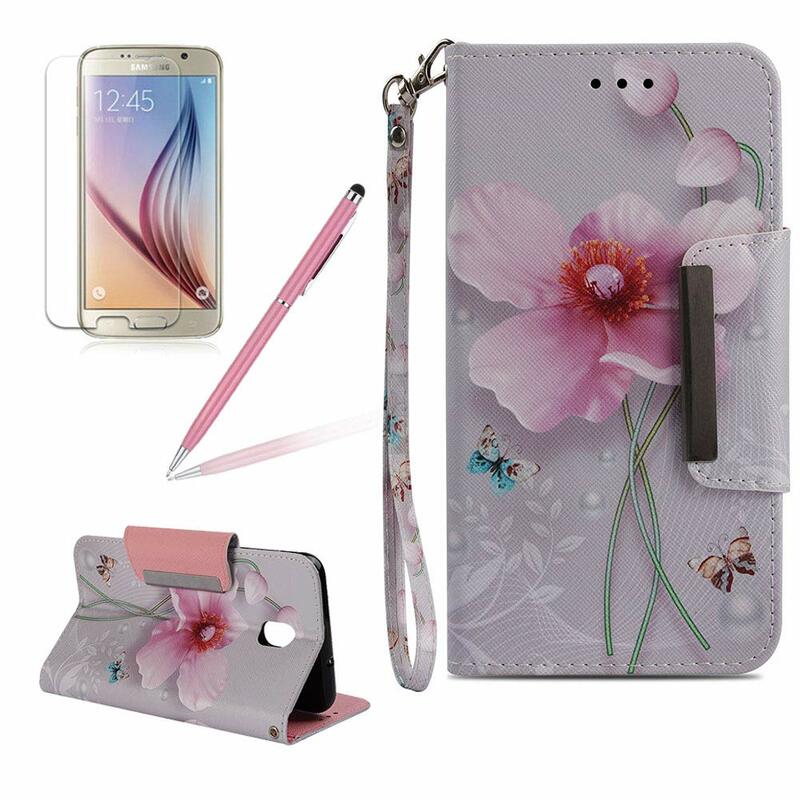 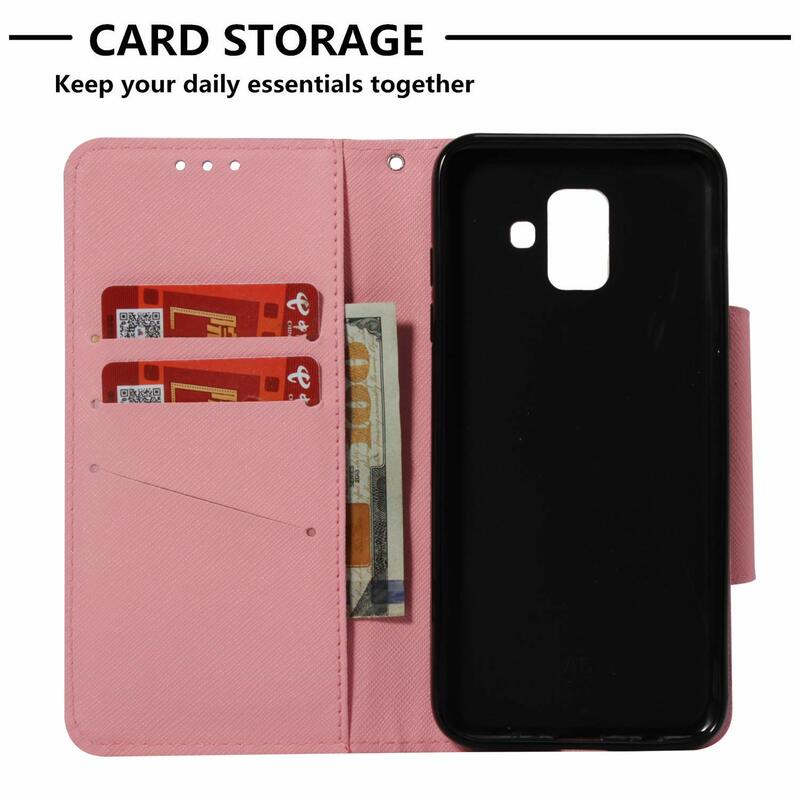 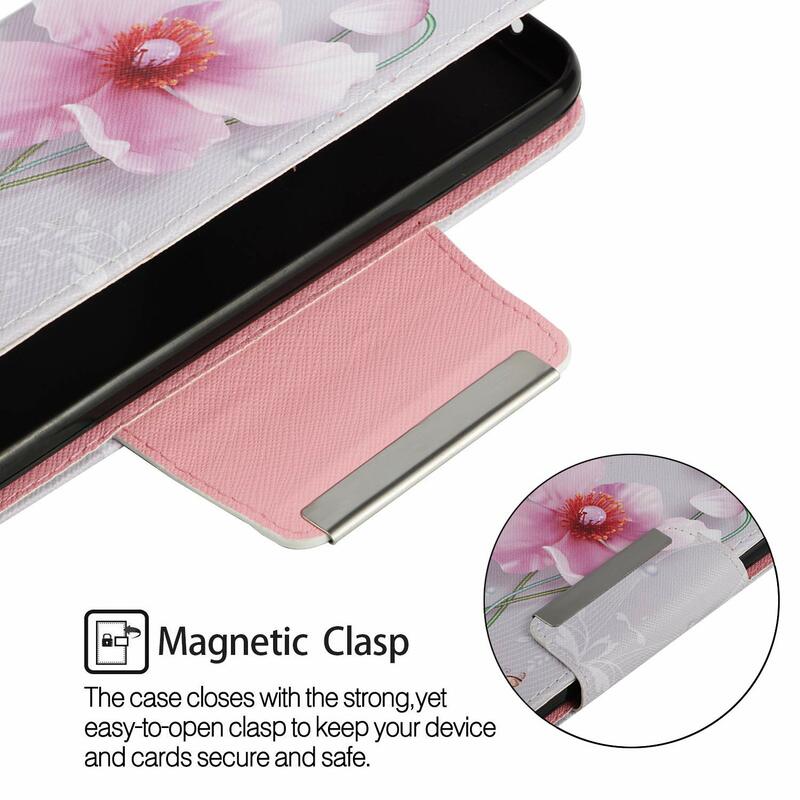 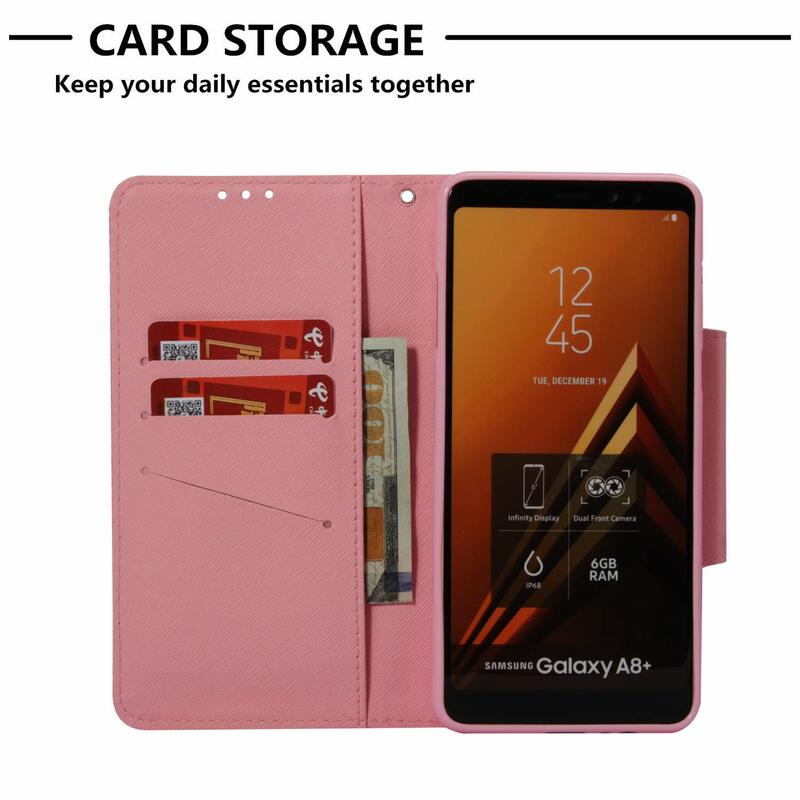 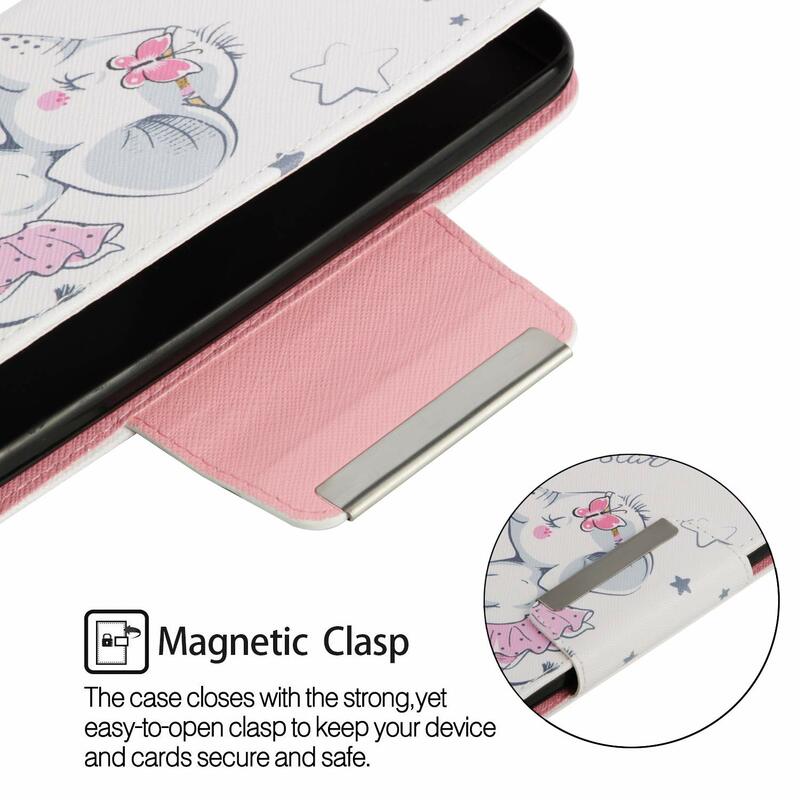 Full body coverage with strong magnetic flap ensure your phone won’t get damaged by scratches,bumps,drops,impact,shock,etc. 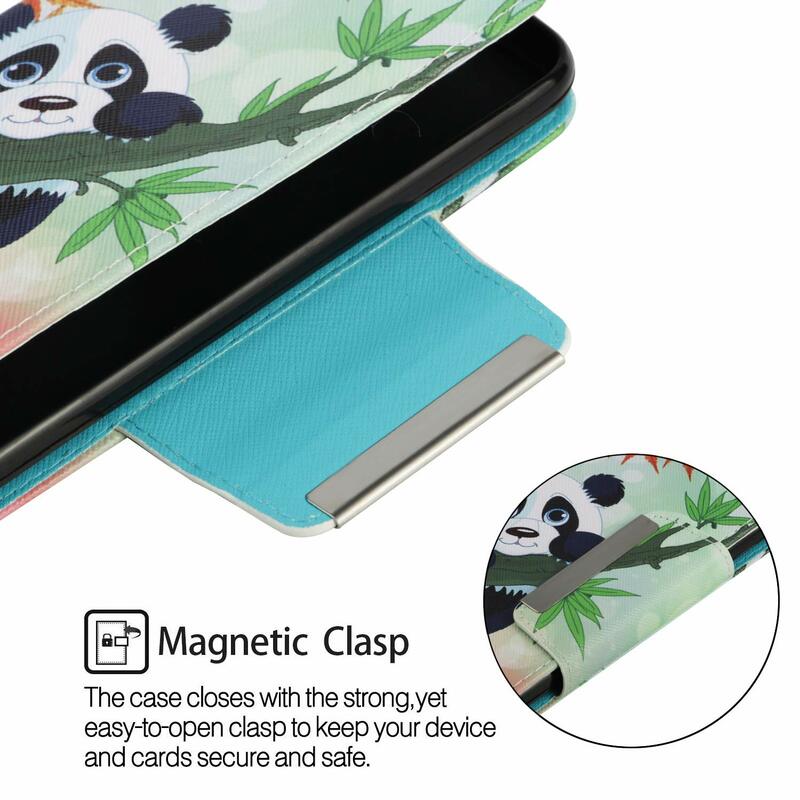 Lightweight and comfortable grip feeling. 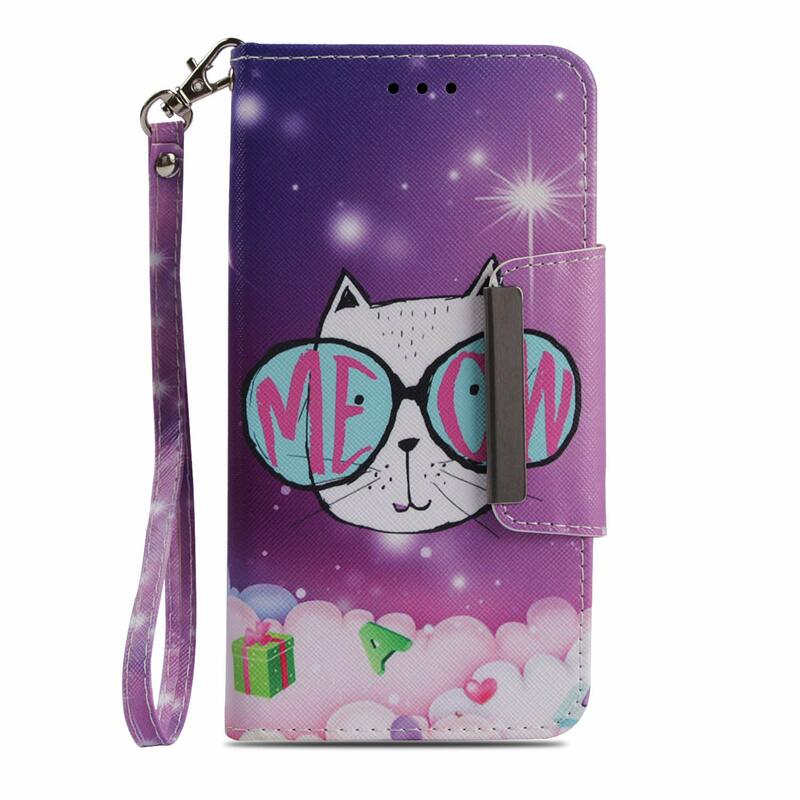 It’s the perfect accessory for anyone who likes travel light.